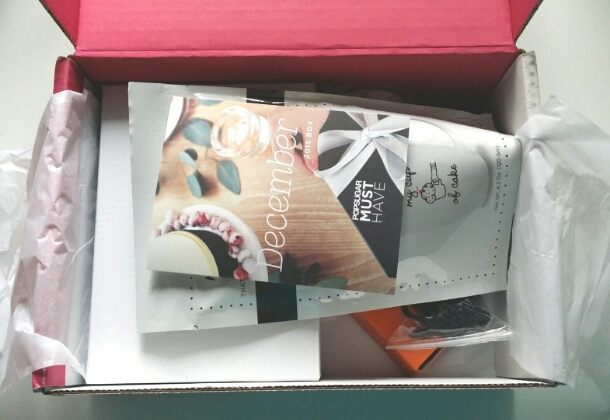 Popsugar Must Have Box Review December 2015 + Coupon! 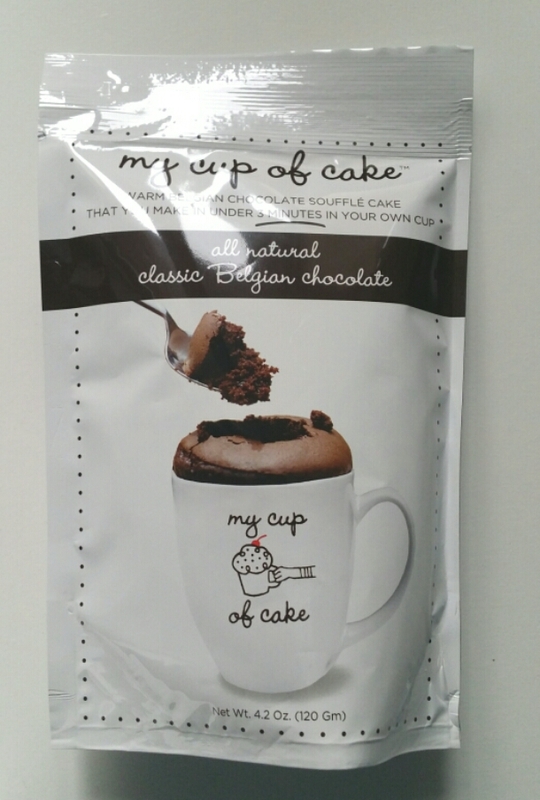 Popsugar December 2015 Review + Coupon! 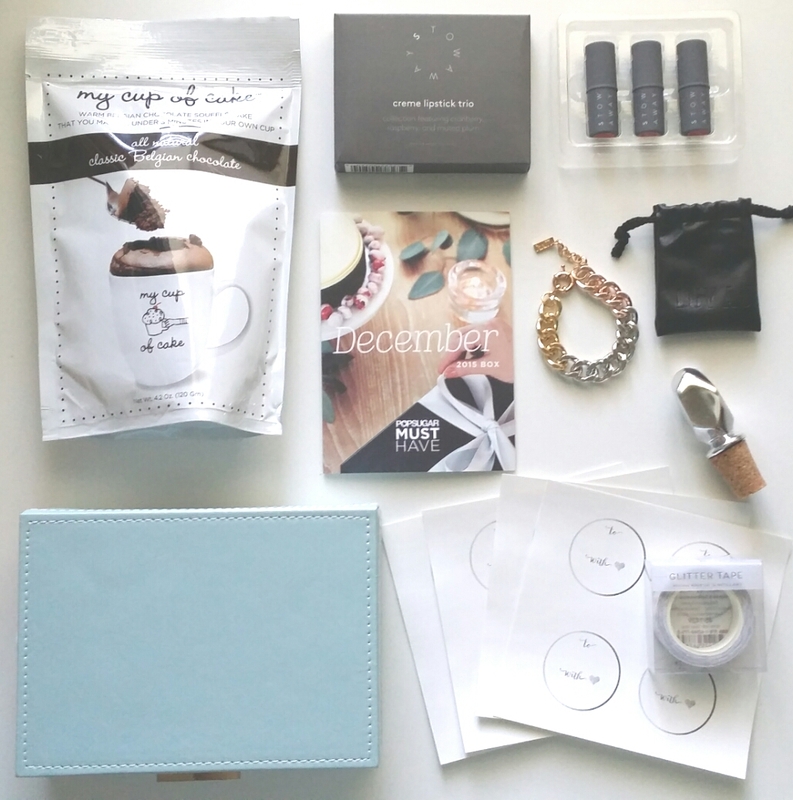 Popsugar Must Have Box is a lifestyle box. It has a delightful mix of different items like accessories, beauty, fashion, fitness, and home items. Useful items too. 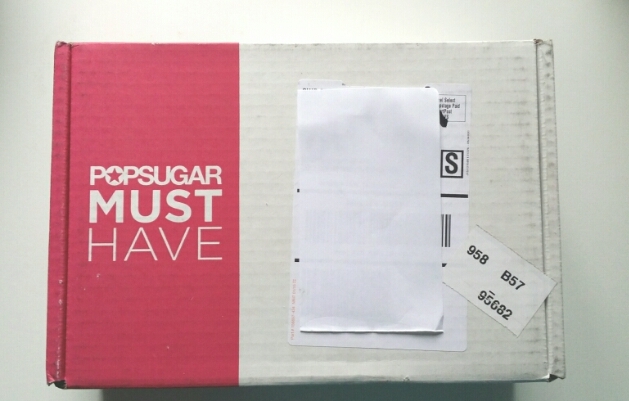 Popsugar Must Have Box is $39.95 a month with free shipping to US only. Use code MUSTHAVE5 for $5 off your first box. You can check them out HERE! The information card detailing the items & prices. 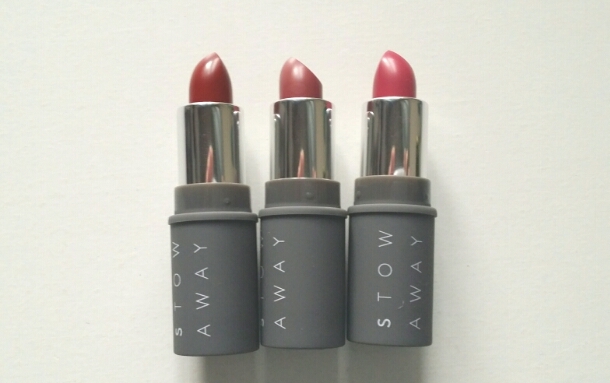 Stowaway Lipstick Trio. Value $30. 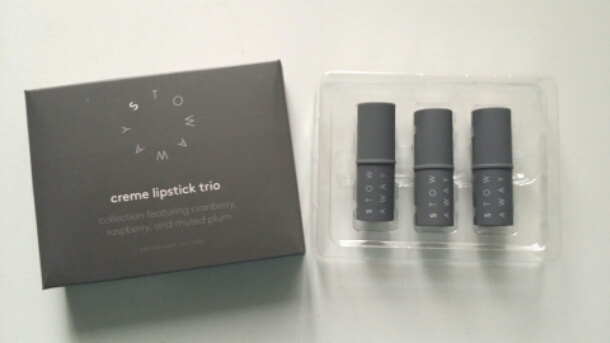 These are lipstick minis. Great to carry around in your bag for the holidays. I love that they have three different color choices. 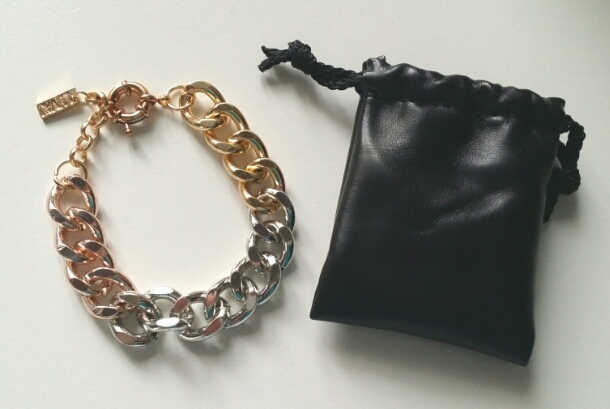 Luv Aj The Rose Gold Ombre Bracelet. Value $65. This is a Popsugar Design. I love the multi tones of this bracelet but, unfortunately it’s too chunky for me. I would of loved it to be a little more delicate. Nima Oberoi Lunares George Stopper. Value $24. Again, a Popsugar exclusive item. 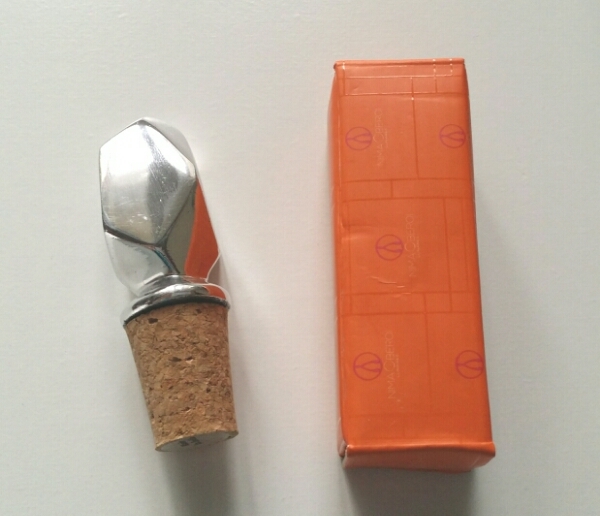 It’s made to not tarnish or brake so it can be reused. 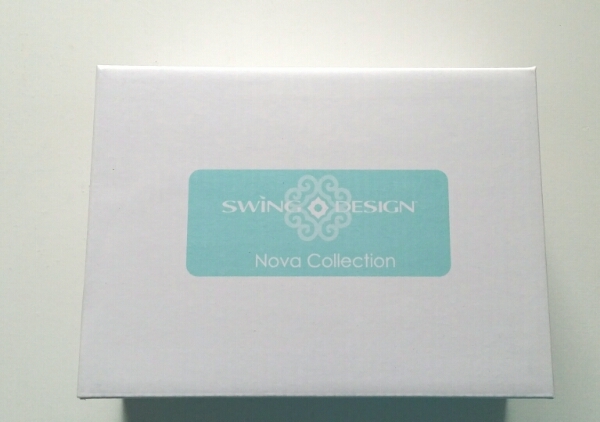 Swing Design Nova Blue Mist Jewelry Box. Value $36. This is also a Popsugar Design. I love it. 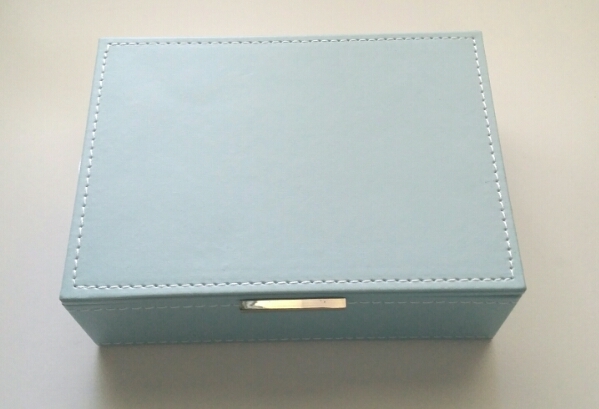 It’s a stitched leather design. Here’s a picture to give you an idea of the size. 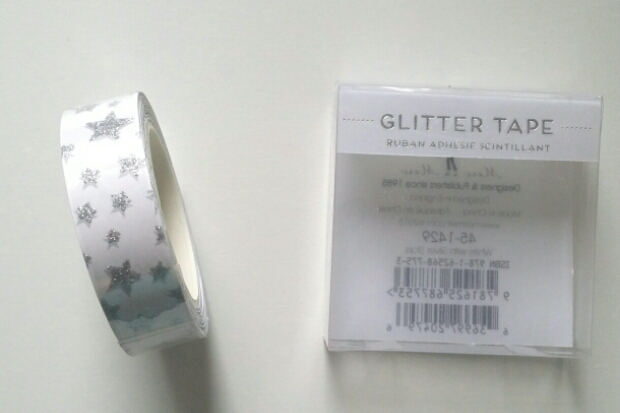 Meri Meri Glitter Tape. Value $4-9. This is super cute & I’ll definitely use it to wrap some special gifts. 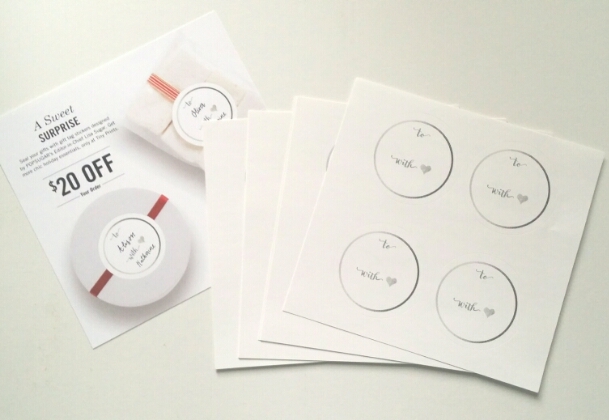 Special Extra: Tiny Prints Gift Tags & $20 Off Code. The tags are really cute & you don’t have a minimum purchase to use the code. 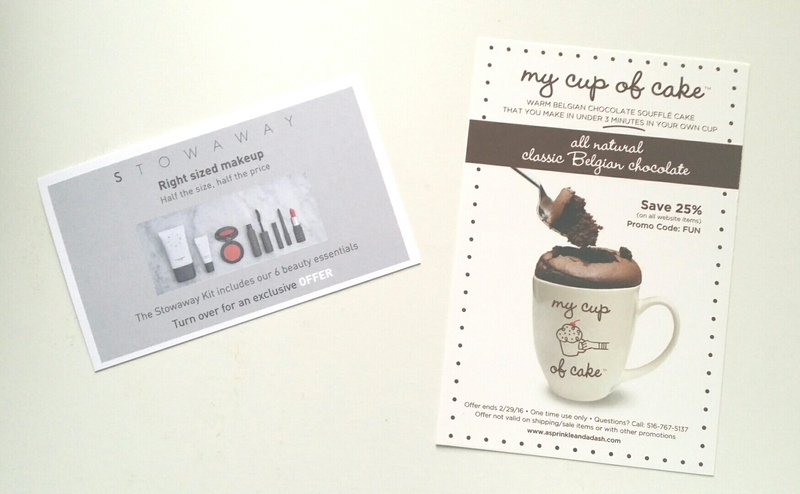 And coupons for 25% off My Cup of Cake & 3 free Lipsticks with the Purchase of a Stowaway Kit. Total Value $185.99. Cost of the box $39.95. Amazing value. The only item I won’t use is the bracelet. But, I’m happy with everything else. 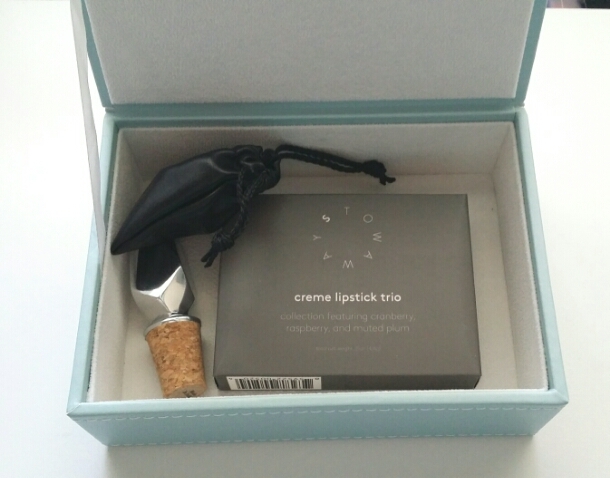 This box came with totally giftable items which is nice. It is the season for giving & any of these items would be great for gifts. I get Popsugar because it is literally a gift for myself every month =) If you’d like to check them out you can do that HERE! Don’t forget code MUSTHAVE5 for the $5 off.